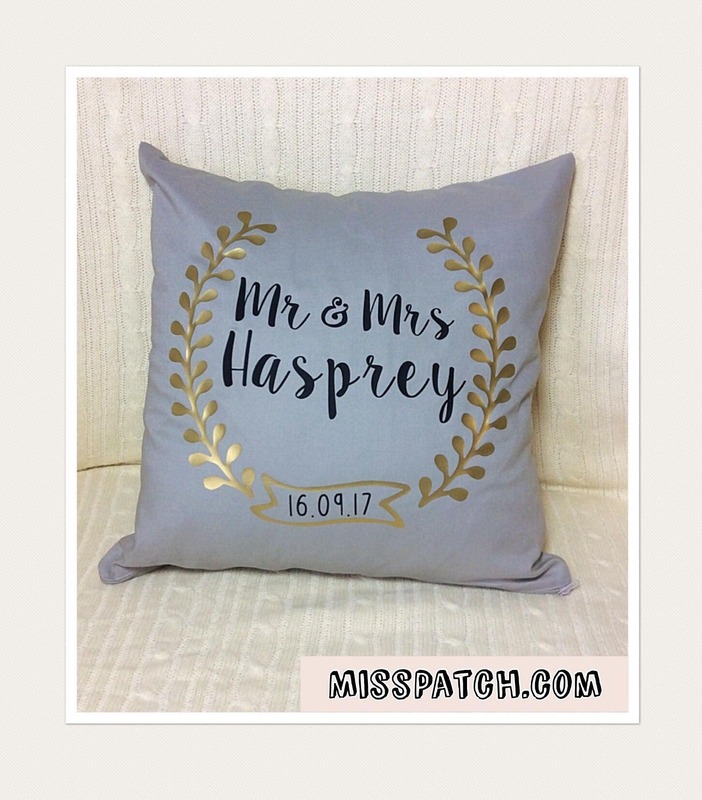 Personalised Mr. & Mrs. pillow cover, Wedding Gift, Anniversary gift, house warming gift! 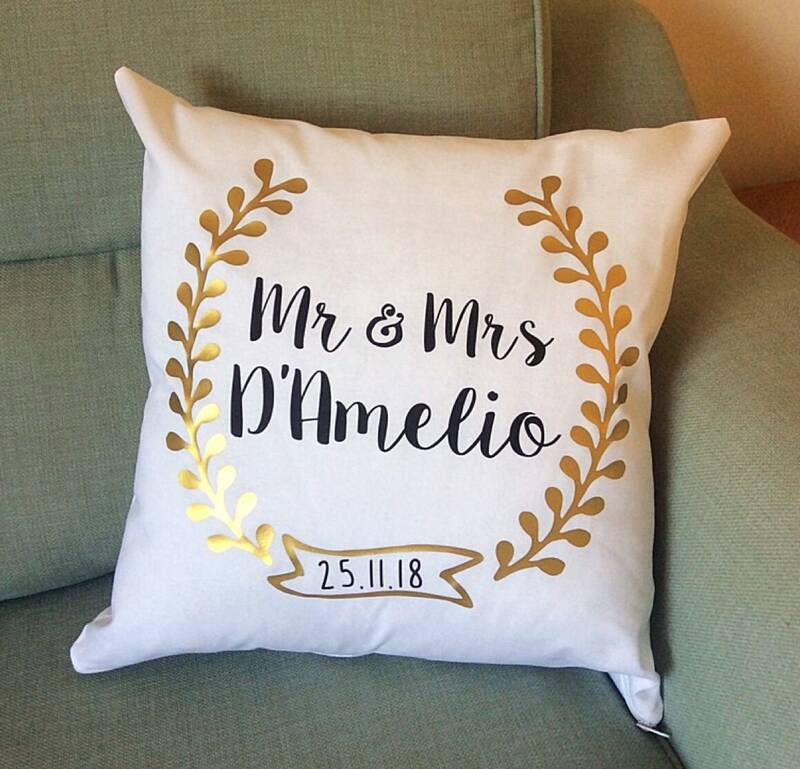 Every couple would like a gift to bring back memories of such a wonderful day! Hand printed with vinyl by Miss Patch. 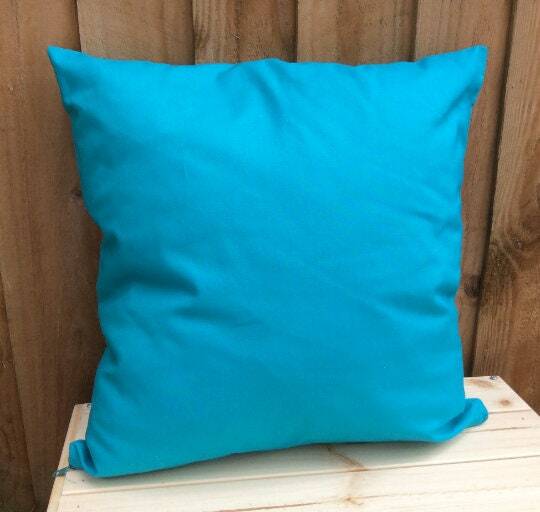 16x16 inch (41x41cm) square 100% cotton cushion cover with zip to fasten. Machine wash inside out at 30 degrees and iron inside out on a low temp. Looks even cuter in person, love it!